Through our national data base, our team at Martin Recruiting Partners provides your organization with access to thousands of talented candidates, experienced in your industry, and tailored to fit your need. Our team of talented recruiters brings specific industry knowledge to your search. Specializing in more than 10 industries, our recruiters have worked within your industry and can provide you a perfect match. Martin Recruiting Partners operates on a contingency basis… not an “upfront fee” basis. Working with us gives you peace of mind and you receive a guarantee for every candidate. The healthcare industry is rapidly growing, and in order to offer your patients the best care possible, you need the most experienced staff to join your team. Martin Recruiting Partners understands there isn’t much free time when managing a hospital or other healthcare facility. Finding qualified individuals to fill open positions is often a time consuming task. Save yourself the hassle, and let our healthcare recruiting professionals do the work for you! We take the time to really understand your business and your unique needs. We then incorporate advanced search technologies to find the best and most qualified individuals for your company. We complete the entire hiring process, from reaching out to possible candidates to guiding the interview process and follow-up period. Our recruiting experts have 100+ years of combined experience finding the right candidates for healthcare facilities across the nation. We understand each medical facility is different, and it is our goal to understand your needs and seek only the best, most qualified candidates for your open positions. After meeting with you and discussing your needs, we can begin our advanced search and recruiting methods within the span of a few short weeks. Martin Recruiting Partners is dedicated to finding the most experienced individuals for your healthcare facility. 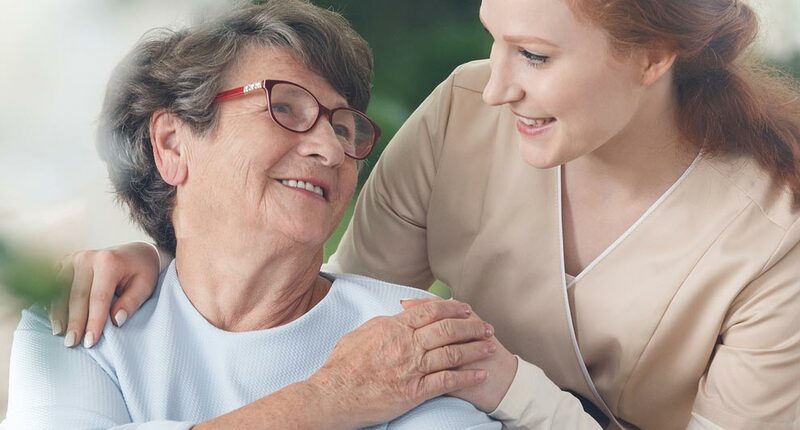 We understand the importance and need for finding talented employees urgently, as your patients’ experiences are directly related to your staff’s availability for care. Find an experienced healthcare professional today! Contact Martin Recruiting Partners at 678-507-5100 to get started on your hiring process. Are you seeking a position in the medical field? Look no further than Martin Recruiting Partners. If you have relevant experience in the healthcare industry, we can help you reach local employers. The medical field does not just include doctors, but a handful of administrative positions in marketing, accounting, sales, and operations. If you have experience in any of these sectors, there is a healthcare provider seeking your talent. Send your resume to a regional MRP representative and our team will guide you through the recruiting process. We will contact you if a medical office is interested and coordinate an interview between you and the potential employer. Our hiring process is completely transparent and we will update you on any changes or positions that become available in your area. We also guarantee complete confidentiality in all information that is sent through Martin Recruiting Partners. What types of healthcare candidates do we recruit? Any employee that has the experience and dedication to pursue a career in the medical field is encouraged to submit a resume. Experienced medical specialists: For anyone that has several years of practice with patient interaction, we can help you find dozens of employment opportunities. This may include experienced nurse practitioners or physician assistants. Recent graduates: For those that recently completed medical school, we will help you find relevant job opportunities and expand your post-graduation employment options. Administrative Positions: Even if you have never worked in healthcare, you may have experience in dozens of other fields that help a medical office run. Some of these positions include: medical interpreters, billers and coders, receptionists, and HR directors.